Seeds develop directly from the female parts of a tree’s flowers; the entire structure including the seeds and the protective structure surrounding the seeds is known as the fruit. Seeds can be useful for identifying a tree’s species since they may be around all year, whether on the tree or on the ground near it. In general the types of seeds are categorized by aspects of the fruits’ shape, arrangement and color and can be of the gymnosperm or angiosperm groups. Seeds of gymnosperms are naked. An example is pine cones, which are woody cones composed of woody scales and on the base of each of these scales are ovules that, when fertilized, develop into seeds. 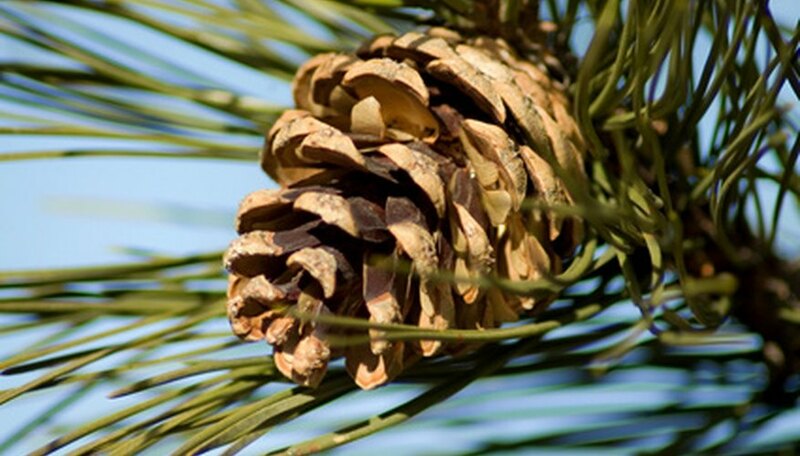 Similarly, on Douglas firs the papery cones each hide one seed under each scale. Other examples of “naked seeds” are cypress cones, yew seeds, which are surrounded by a berry-like cup called an “aril,” and juniper fruit, which are tiny cones with fleshy berry-like coverings that each holds at least one seed. The trees in this varied group do not have flowers with petals in the way that we normally think of flowers, and the fruit is not the fleshy, edible kind that can be found in the angiosperm group. Angiosperms have encased ovaries that produce seeds, as opposed to the “naked seeds” of the gymnosperms. Some trees produce a multi-seeded berry on a single stalk, such as a persimmon tree; others produce multiple individual berries on a single stalk that contains seeds, such as a mulberry tree. 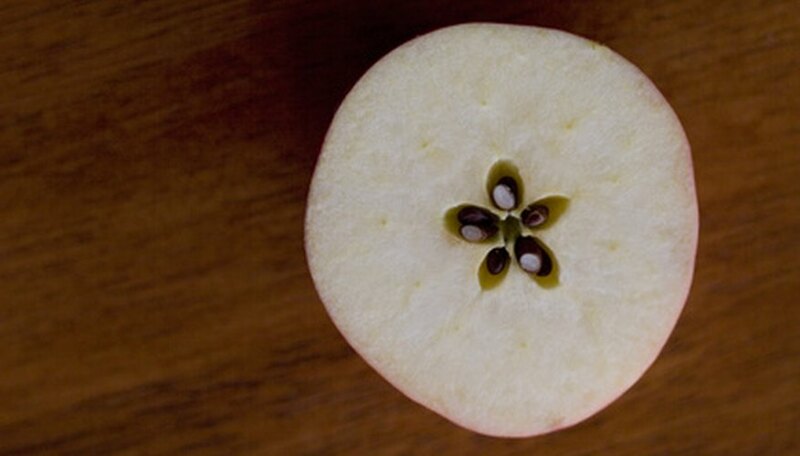 There are also the common fleshy fruits that most people are familiar with, such as apple and pear trees, which produce delicious, moist fruit that encases multiple seeds. 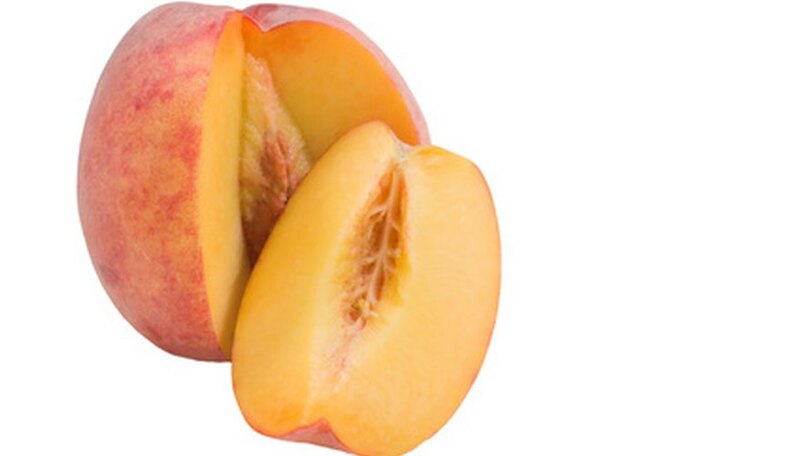 Trees such as the plum, cherry, apricot and peach produce fruit encasing a single seed, which is inside the hard object commonly referred to as a pit. According to The Sibley Guide to Trees, more unusual trees, such as the Osage orange, produce an aggregate fruit that contains hundreds of seeds. 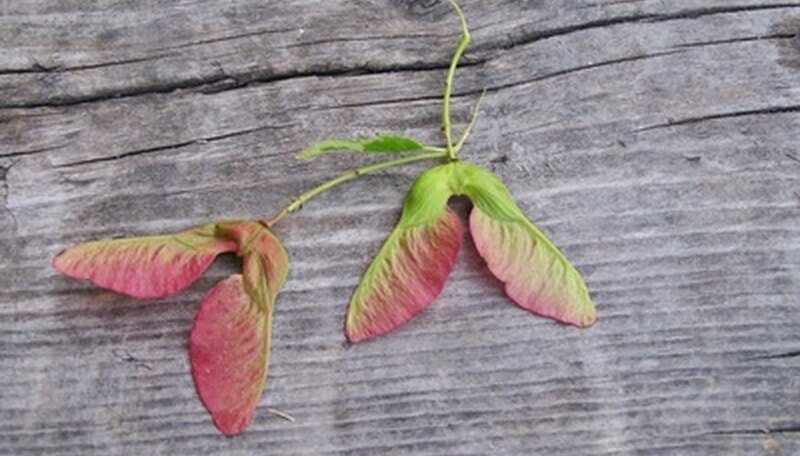 Remember twirling those seed pods that you may have called “helicopters” or “twirly birds” when you were a kid? You were most likely handling one of the winged fruits of the maple tree, which have two wings, causing them to spin. Hornbeams, ashes and elms also have similar wing structures that have small pods covering the seeds at the base of the wings. These wings help disperse the seeds in the wind. Legumes are another angiosperm that produces two-parted pods with multiple seeds inside. Husks, such as the fruits of hickory and walnut trees, produce hard nut-like structures that are surrounded by leathery husks.